Last weekend we drove to Pennsylvania to visit Lancaster county, home of one of the largest Amish communities in the US. I was very excited to make the trip as I didn't know much about the Amish way of life and was keen to find out more. 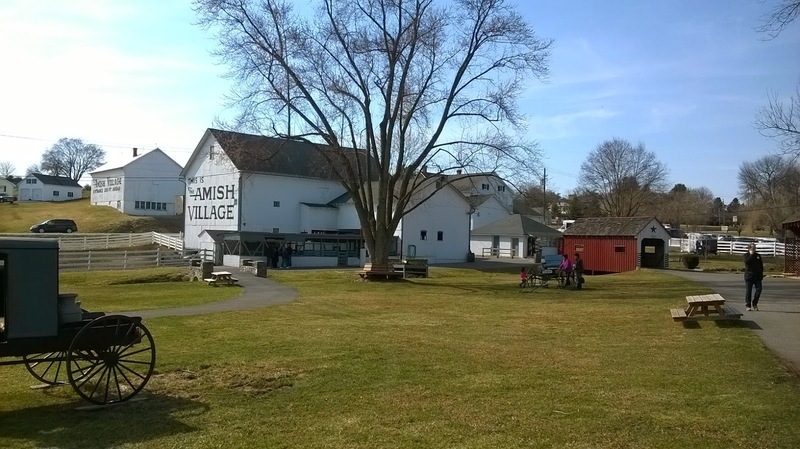 It took three hours to drive from NYC and was obvious when we had reached our destination as there were an abundance Amish shops and attractions. Also, I didn't realise that in the Amish culture people are not allowed to own or drive cars, instead they use a horse a buggy. It was very surreal seeing so many of these on the road and to see horses parked outside banks and shops. The area was very busy and the local restaurants serving 'Smorgsboard' (a type of buffet served family style) were all full, so we settled for soft dough pretzels and a slice of shoo fly pie in a nearby store. The area is known for these foods, and they were both delicious, especially the pie. With our bellies full, we headed to 'The Amish Village', a local tourist attraction. 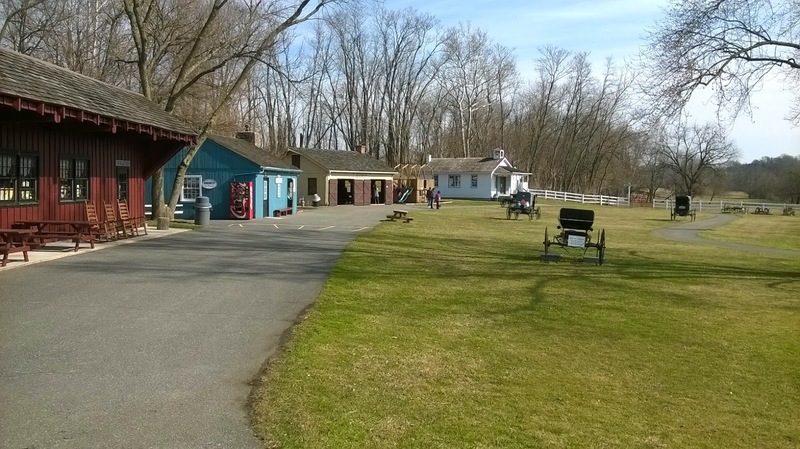 The village includes a traditional Amish house, one-room school house, a small farm with animals and shops. We signed up for the full experience which included a guided tour of the house and a bus tour of the local area. The house tour was led by a lovely Mennonite lady, who was Amish until she was 25. She explained how the Amish live without electricity, the clothes they wear, education, customs and how they live their daily life. As a teacher, I was particularly interested in their education system. 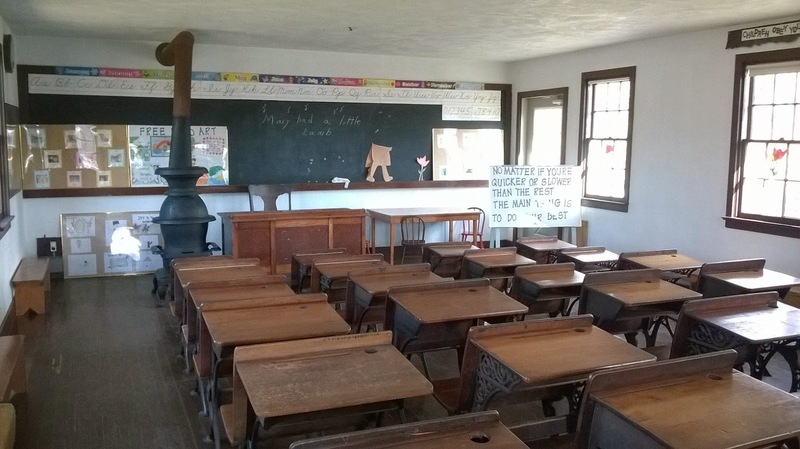 The Amish only attend school until the 8th grade when they are then considered old enough to work. 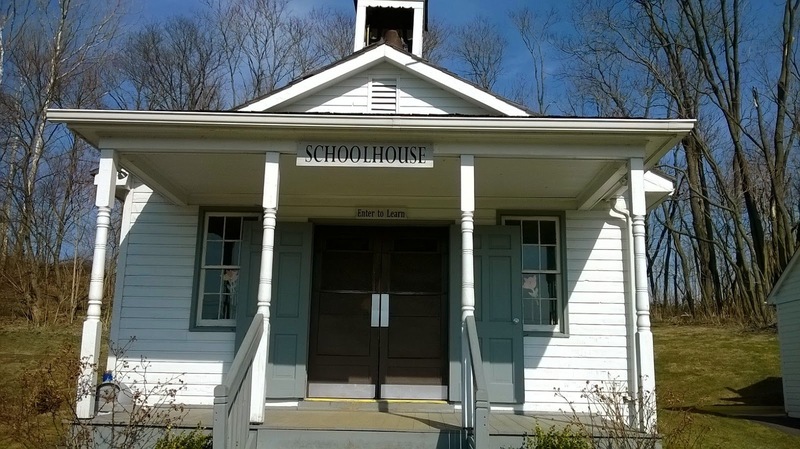 School takes place in a one-room school house with children of all ages learning together. The Amish village was very interesting. I learnt a lot and gave me a sense of what Amish life might be like, it was almost like going back in time. Next, we went on a bus tour of the local area. Lancaster county is beautiful, lots of rolling hills and countryside. It reminded me very much of England and other parts of Europe, which is apparently why the Amish settled there in the first place. The tour was quite basic, the guide pretty much just pointed out Amish people, farms and homes, but we enjoyed it. You could probably drive around the area yourself with a decent map if you didn't want to pay the $20 per person. 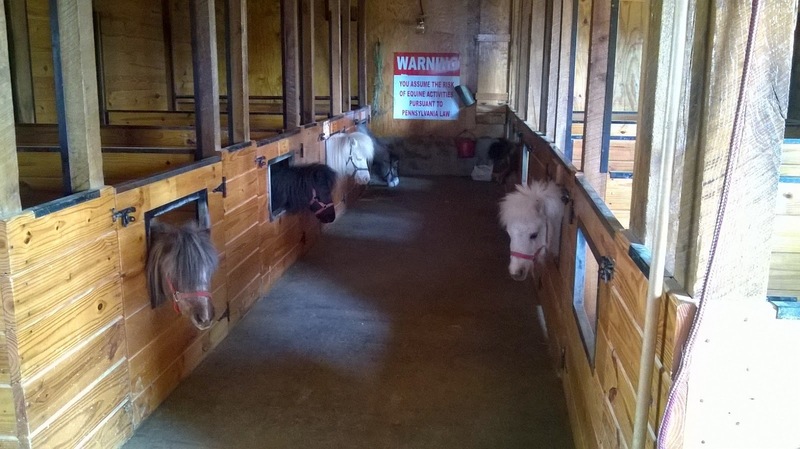 We did stop of a small Amish farm with miniature horses which was worth a visit, especially if you have young children. After the tour we headed for our accommodation for the night, we were staying in a Caboose at the 'Red Caboose Hotel'. Unfortunately, we didn't stay long because the rooms were awful! I only put this in here so you don't make the same $150 mistake we did. We ended up staying in a Clarion hotel down the road which was much nicer and cheaper! For dinner we went to the Iron Horse Restaurant and had a lovely meal where the food and service were both excellent. Check out http://www.ironhorsepa.com for more information. I very much enjoyed my visit to Amish country and learnt a lot about their way of life. I know there is much more to it that I saw in a day, but I very much admired certain aspects of their culture, especially their work ethic and the notion of leaving everything better than you found it. For more information on the Amish Village and bus tour please visit http://theamishvillage.net. Finding my rhythm with the cast of STOMP!